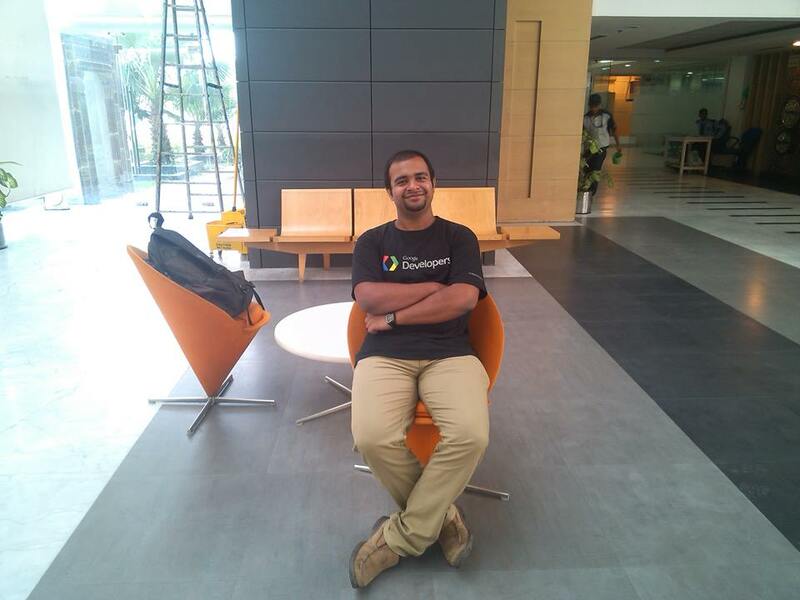 Past few years have played a crucial role in the development of the digital platform. Almost since Inception, India’s auto and retail industries have relied on print media & television broadcast media to market their products in the market. But with time their marketing strategy is shifting towards the growing digital world. Today, we will discuss how the digital world is influencing the marketing strategy for auto & retails industries. 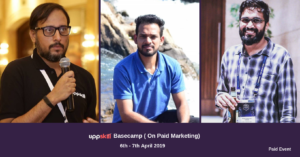 We will be discussing case studies about 3 companies and see the key points that should be kept in mind while making your move from traditional to digital media. Indian online population has crossed the 400 million mark and is expected to cross 650 million by 2020. The growth of digital in India will go around 30% YoY while traditional media will be at a steady rate of 2% YoY. Though the majority of Indian’s were in opposition of free basics by Facebook due to their ridiculous terms & conditions, when the offer of the free Internet came in the market by Jio, everyone was in a hunky-dory state and that easily defines the growth rate of digital in India. A lot of people are joining digital at a very rapid state. Still, It takes time to change habits, which is the reason the majority of the purchases still happen offline in India. But this doesn’t mean that digital is not playing any role in the purchases which are being made offline. When it comes to the conversion funnel, major steps are now taking place digitally rather than offline. Let’s see how three traditional companies switched to digital and how was the result of it. Kantar TNS mentioned that even though all of their purchases happened offline only but buyers tend to do research online before even visiting them, even after visiting them to do their research and to search. Online videos play a very essential role in it. Majority of the buyers who watched the video took an action afterward such as checking the dealer’s website. Walkin’s are also getting increased by digital. Volkswagen started online ads for generating inquiries, They use video formats like bumper Ads for its offers and dealerships and display ads as Display & Video 360 to drive calls and walk-ins to Tamil Nadu dealers. As a result, There was a 12% increase in overall queries & 54% less investment than print. Renault India also did for similarly for qualified call leads to dealers. Using personalized click-to-call creative and custom audience targeting which result as a 23% increase in leads & a 19% lower cost per lead. HomeCentre wanted to drive walk-ins and incremental sales while improving omnichannel return on ad spend (ROAS). They ran campaigns on search, served bumper ads on YouTube, and remarketed to users on the Display Network. After which, ROAS improved and there was a whopping 19% increase in offline & 20% in online sales for the same spent as print. The major reason was that going digital plays a crucial role in the journey of a digitalized buyer. There is a huge 50% increase in the searches with “stores near me” in them which clearly shows that online searches for stores are becoming a quintessential part of the contemporary shopping experience. 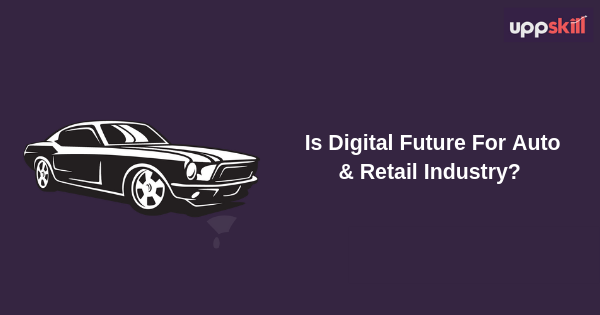 As Digital is growing faster in India, there is a great scope for auto & retail market to flourish by transitioning to digital using a strong digital strategy which must focus on Understanding their audience i.e. Thinking from their side rather than just focusing on selling them something, Sticking to the basics like focusing on reach and frequency just like in print media & understanding how their buyers spend time on digital media and last but not the least Test, Measure & Repeat, going digital is a constant process of testing, monitoring, and optimizing your campaigns; So, you have to keep improving & optimizing to perform the best among your competitors. That is it for this time. Let’s us know how you feel about it and the future of these kinds of industries going forward in this digital age. Till then, keep sharing and Keep Uppskilling because #RuknaTohHaiHiNahi.